Santa Monica, CA, June 10, 2016— MD Needle Pen. 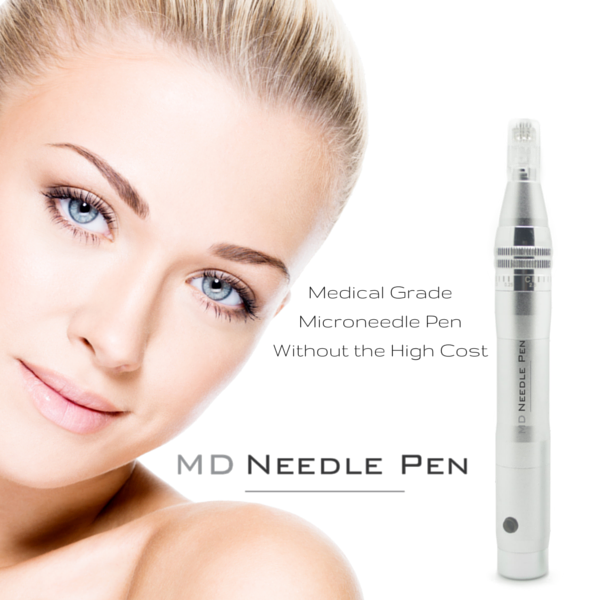 , a new supplier in the aesthetic industry announced the immediate availability of the MD Needle Microneedling Pen. This product will enable customers an effective solution to the high costs associated with the micro needling procedure. “We wanted to offer customers a medical grade microneedle device without the high startup costs for the pen or exorbitant fees for disposable needle cartridges,” said John Santoliquido, CEO at MD Needle Pen. We also wanted to give customers all the tools to become a successful provider of micro needling so we created the MD Needle Pen Success Portal. John Santoliquido provides examples of how the Success Portal can help customers generate profits. With the Success Portal, customers have access to training manuals, treatment forms and videos to become educated on the correct techniques to get the best results for the patient. Whether the customer is treating acne scars, wrinkles, stretch marks or hair loss, great results lead to happy patients, referrals and increase profits. The MD Needle Pen customer will also get samples of marketing material, including brochures, social media posts, email blasts and Facebook ads to help generate patient interest. 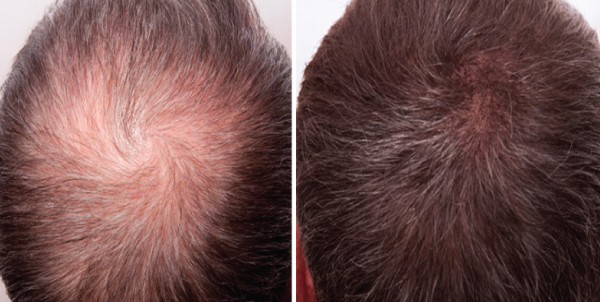 Microneedling is a highly sought after procedure that offers patients promising results for aging skin, wrinkles, acne scars, stretch marks and even hair loss without the high cost and downtime associated with other treatments like laser. With our society becoming more obsessed with looking young, microneedling therapy will continue to grow as a method to fight the signs of time. Many customers have already benefited from using the MD Needle Pen. Janae B., RN of Semel Aesthetics, recently started using the MD Needle Pen at her Manhattan Beach office. “Looking to add a new profit center, the MD Needle Pen offered training and introductory pen package that included everything we needed to treat 15 clients. 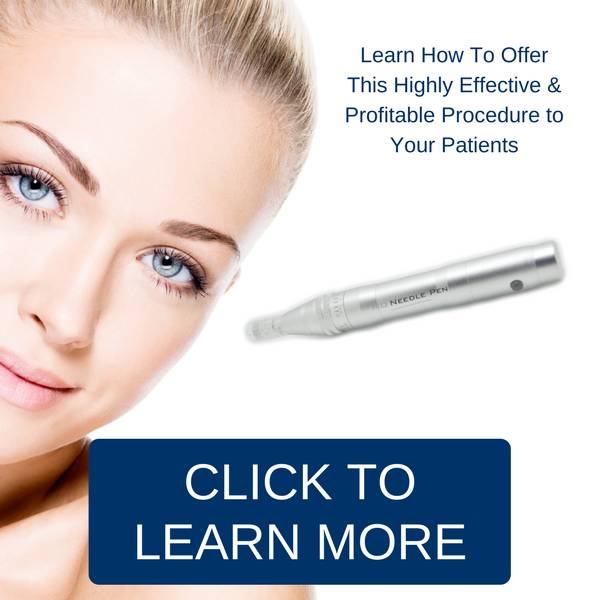 The knowledge gained from MD Needle Pen created happy patients and increased profitability. Americans spent over 13.5 billion last year on cosmetic procedures. This growing industry will offer MD Needle Pen the opportunity to educate and support the success of our customers while providing medical grade microneedle pens and supplies at an affordable price. Microneedling with the MD Needle Pen can treat many different skin concerns at a fraction of the cost of other microneedle pens.